Following fashion week festivities from New York, London, Milan, Paris and Tokyo, Panasonic Manila Fashion Festival continues to aim to be the major fashion event in Southeast Asia with Panasonic as its naming sponsor and this year, co-presented by Zilingo. 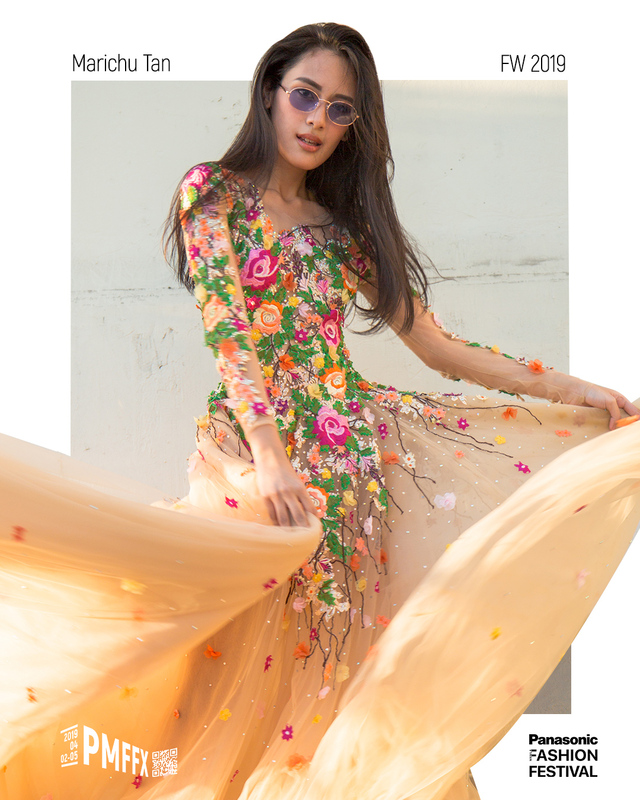 This year marks several milestones for Panasonic Manila Fashion Festival as it’s now in its 10th season this April (April 2-5) and 5th year on October (October 15 - 18). 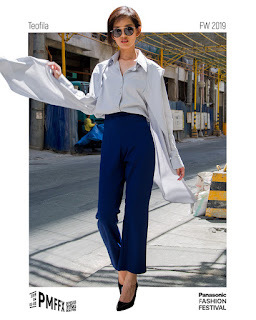 Panasonic Manila Fashion Festival continues to celebrate the art of fashion through series of runway shows, workshops, forums, and by inviting talented and emerging designers, not just from the Philippines, but from neighbouring countries as well. This year, with the theme “Fashion Formation Decoded”, PMFF proves itself as one of the most prestigious fashion events in Southeast Asia. Sponsored by MAC Cosmetics, Junca, Prive Revaux, Stylia, iAcademy, Zeal Cosmetics, Heineken, Duplair, SIP Purified Water, Yellow Tail, One Globe Limited, East Soft, World Balance, East Rock, and Panasonic, as the naming sponsor, and co-presented by Zilingo -- PMFF is set to go beyond limits. 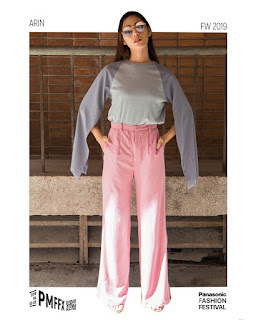 With over 40 designers, local and international, along with graduating students from iAcademy, PMFF promotes fashion craftsmanship by showcasing promising and emerging talents to be recognized internationally. PMFF Season 10 is participated by top nationwide local designers such as Avel Bacudio, Jun Escario, Yong Davalos, Cheetah Rivera, Chris Nick, Jaz Cerezo, Renan Pacson, Veejay Floresca, Philip Rodriguez, pieces from Arin and Zilingo and more -- whose designs will be witnessed to walk to runway. 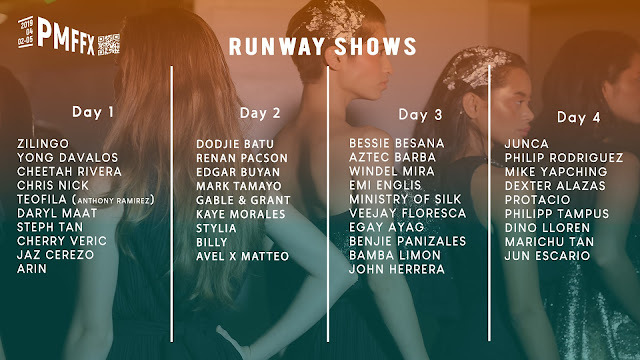 Beyond the runway shows, forums and workshops, such as Point of View, are also held with the support of today’s key players, such as fashion photographers, wedding filmmakers, and videographers who will share their insights and knowledge on beauty, film, and photography. These series of talks aim to give the audience a deeper understanding on the fields of beauty, film, and photography. Happening for four days, Panasonic Manila Fashion Festival Season 10 continues to celebrate the art of fashion, beauty, and film through the exciting festivities and forums held on April 2-5, 2019 at the EDSA Shangri-La, Marquee Tent. We always look at the new year as the opportunity for new beginnings, and some of us consumers are always on the lookout for the hottest deals and discounts of the year. 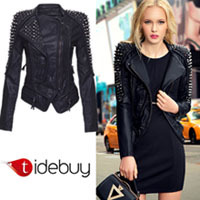 In fact, some of the year's best sales will take place every January. So it's a good idea to save part of your holiday shopping budget for the New Year deals because everything is on SALE. I’m particularly excited about it, so, without further ado, here are some of the best deals and discounts I’ve been able to surface for you. Unilever will be holding a New Year Sale on Shopee on Jan 11. There will be two pre-hype days, with Beauty Day on Jan 9 (all Personal Care products discounted), and Groceries Day on Jan 10 (all Foods and Homecare products discounted). 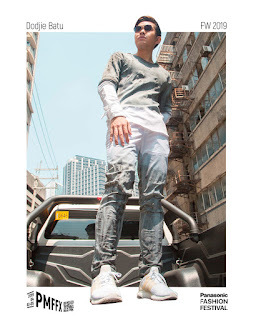 During the big sale day (Jan 11), all products will be discounted + voucher code use for further discounts. - Beauty Day (Jan 9): Up to 50% OFF on Pond’s,Tresemme, St. Ives, Dove and more! Are you down to the very last drop of your favorite shampoo? Or just about to run out of that incredible beauty products that you’ve been using since last year? Don't worry, January 9 is an all-around Beauty Day blowout and expect tons of great must-have beauty finds for up to 50% OFF. 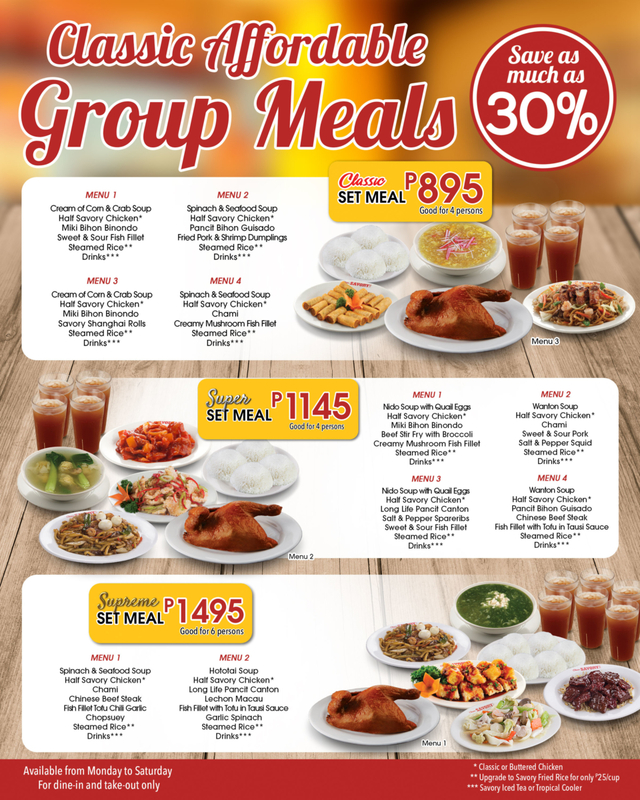 - Groceries Day (Jan 10): Up to 30% OFF on Surf, Breeze, Knorr and more! One of the best money-saving strategies is to stock up grocery items when the grocery store drop the price on sale. 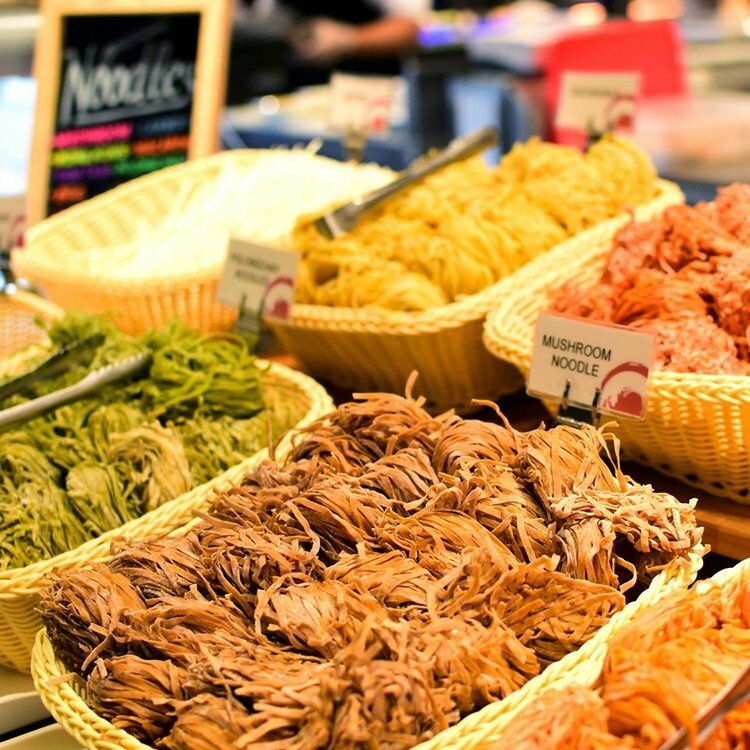 Meaning you can now start stocking up on your grocery items and try out some cool new ones, too — guilt-free! Mark your calendar because January 10 is Groceries Day where you can enjoy up to 30% OFF. 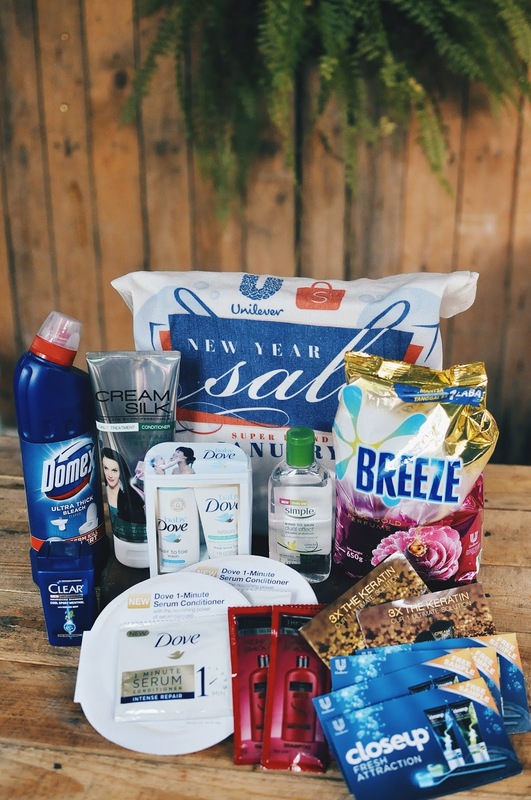 - Unilever New Year Sale (Jan 11): Up to 60% OFF on your favorite Unilever brands! 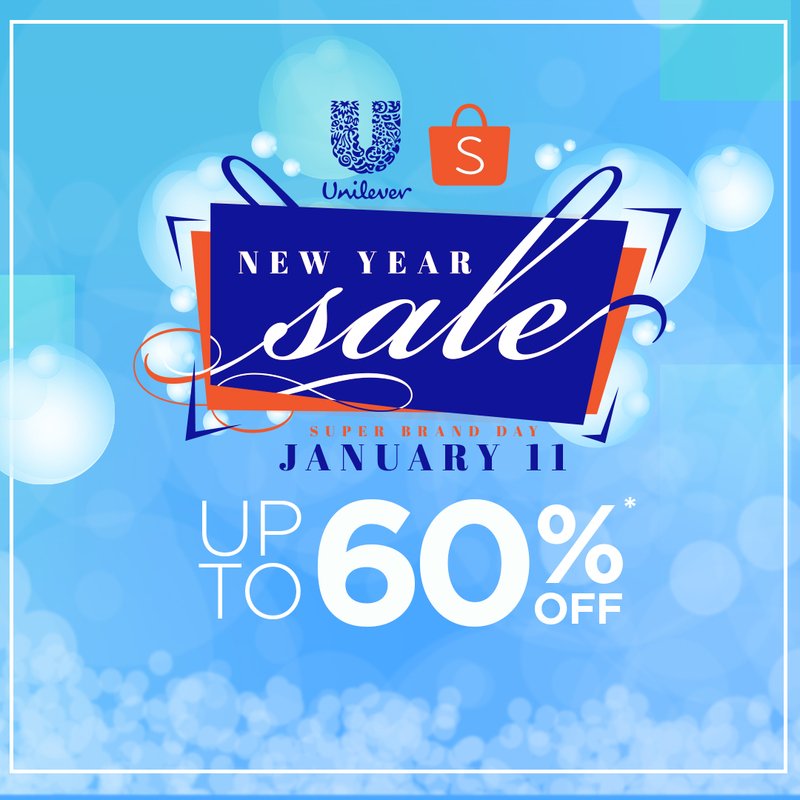 Unilever New Year Sale is officially here! Indeed, your favorite Unilever products are offering insane savings on tons of your favorite skincare, hair care brands, grocery items and a lot more up to 60% OFF! Whoa. That's a great deal, right? only! And there's more...they offer a Free shipping on all Unilever products. Why not have others prepare the feast for you? We, the bloggers from the South and TigaSouth Ka Ba? 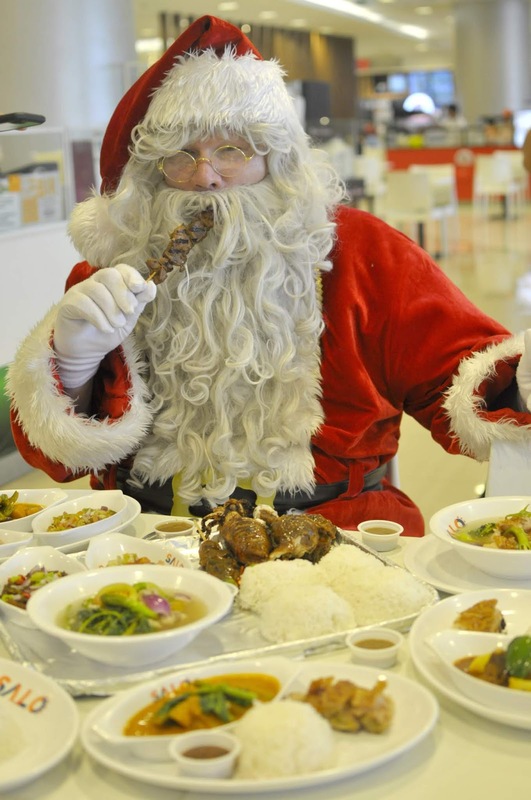 selected the top restaurants and food chains around SM City Sucat with special menus on Christmas Day that range across a wide spectrum of great food and prices. Here are the best restaurants to eat out this holiday season. Hola! 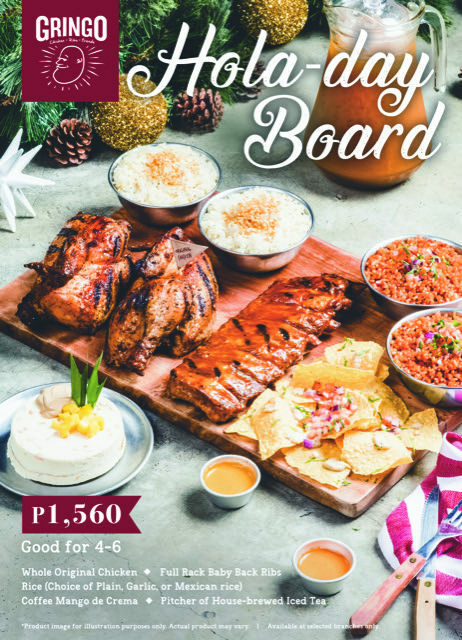 Fans of Mexican food will be pleased to know that Gringo, a Latin restaurants at SM City Sucat will be serving up something special for Christmas and it's called Hola-day Board. That's include Full Rack Baby Back Ribs, Whole Original Chicken, Mexican Rice, Coffee Mango de Crema and Pitcher of House-brewed Iced Tea. 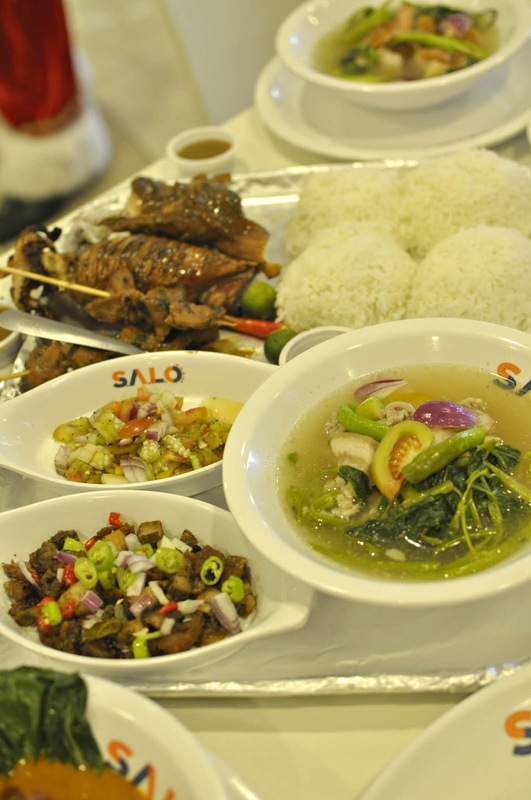 "SALO" means "to eat together" in Tagalog and it is located at SM City Sucat's food court that offers Filipino classic foods with a twist. 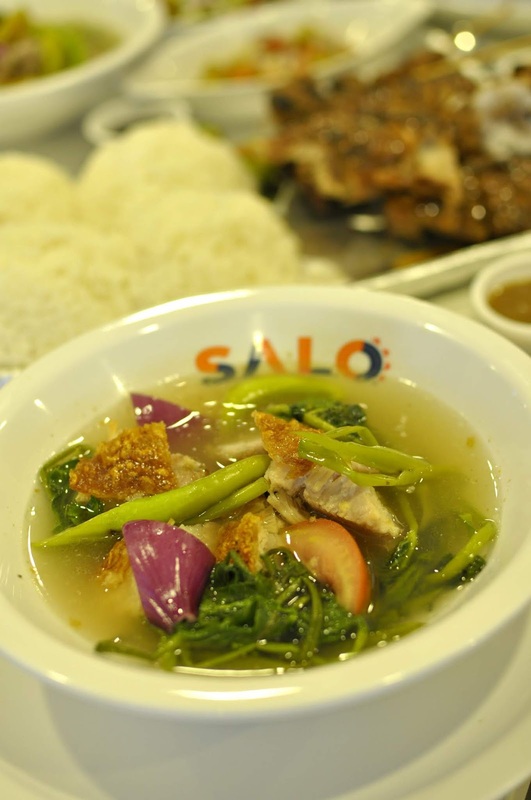 They reinvented every dish by added the famous lechon and turn it into something comforting such as Sinigang, Sisig and my favorite Kare-kare. 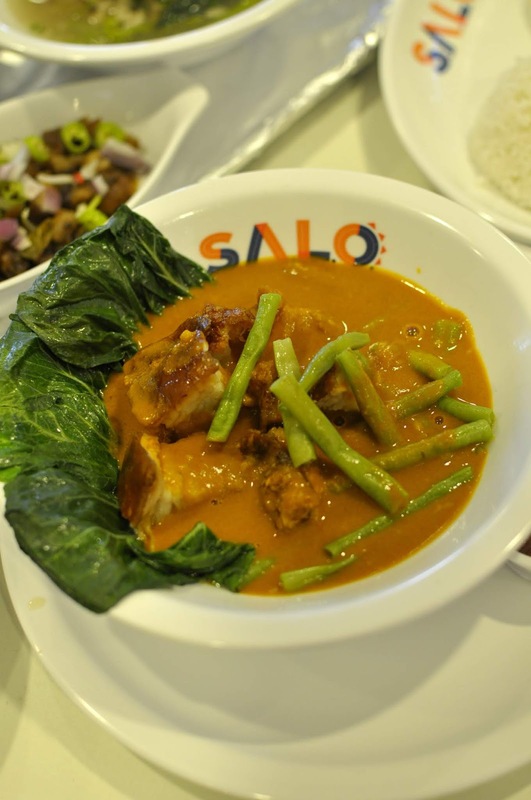 One of my favorite Filipino food is kare kare and Salo's version of kare kare is one of the best. 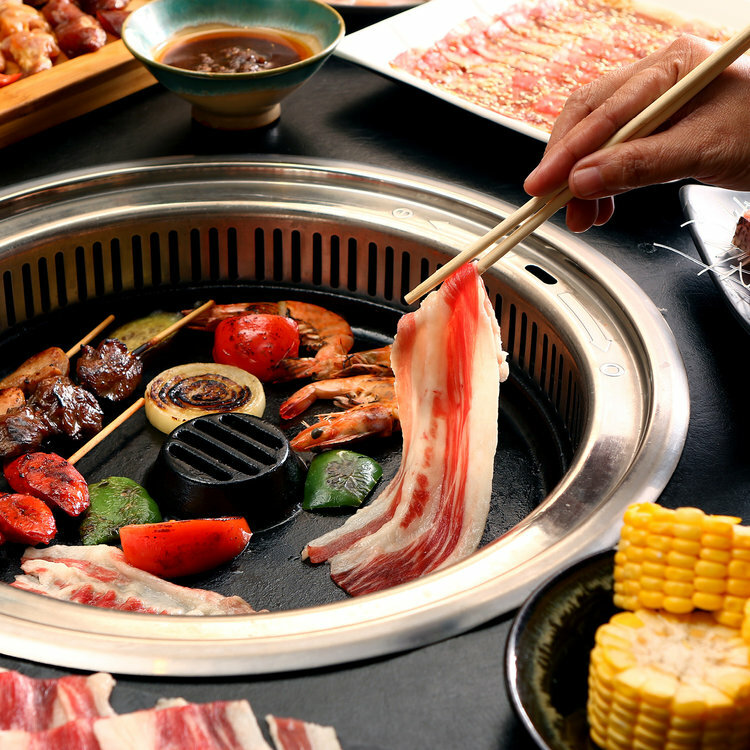 It is the largest barbeque and shabu-shabu chain in the Philippines, where families, friends and loved ones can come together and share the ultimate grill and hotpot experience. 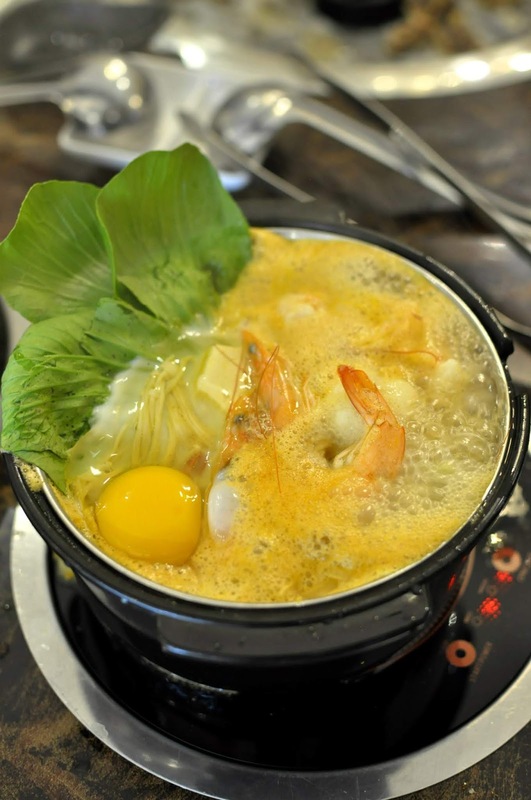 This holiday season, consider the Tong Yand Plus as your next stop for finding a great restaurant and treat yourself to an unlimited grill and hotpot with a good selection of sauces that the shabu-shabu can't compare to. 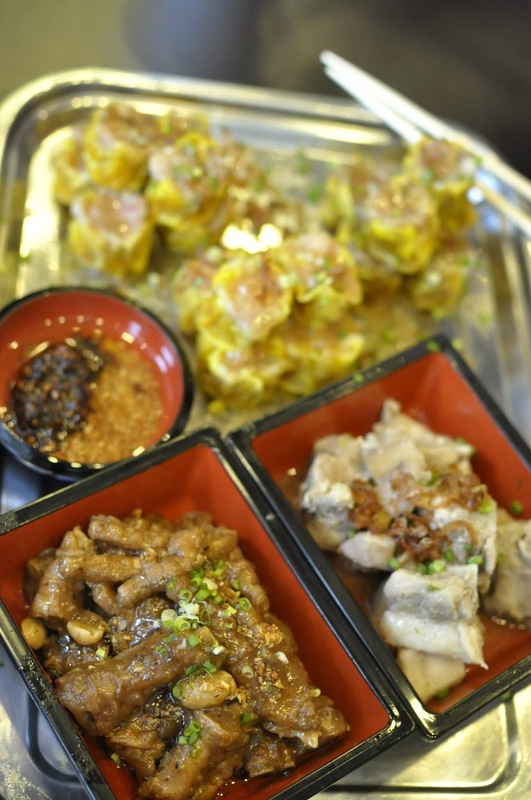 If you like dimsum, this is the place to go to in SM City Sucat. Their dim sum dishes are legit. 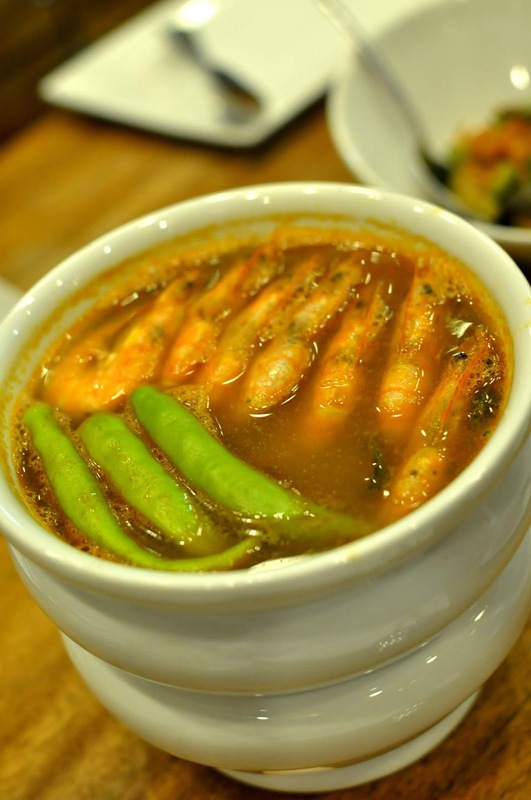 As a natural Chinese food enthusiast, I am familiar with Chinese cuisine, and let me tell you, it's really authentic and closest to all famous Chinese restaurant in the metro has to offer. 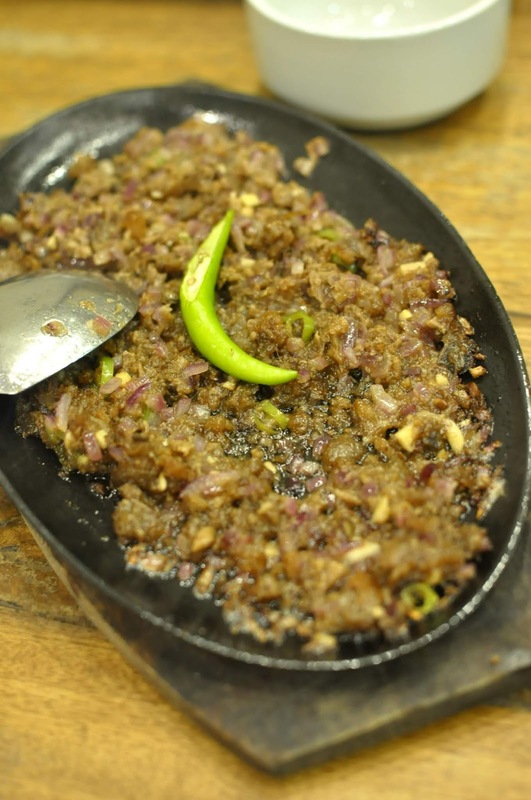 Food here is really great; the portions are fairly generous and the price is reasonable. 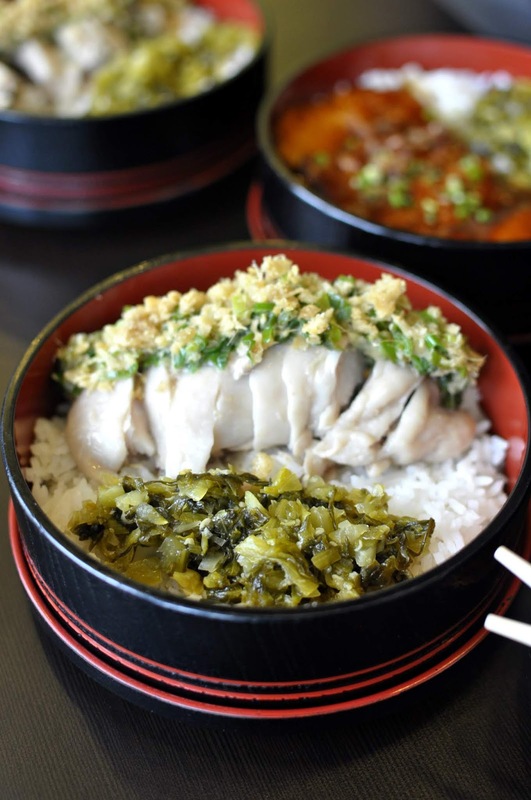 Of all the great food they have, I recommend ordering their rice bowl especially the Chicken Sinji-Yaki Rice and the Hainanese Chicken Rice. HUKAD is a word in Cebuano with its meaning in English is "to take out of a container by lifting it out". It literally means a ladle, a big and deep serving spoon that transfers food from the casserole/container to your plate. 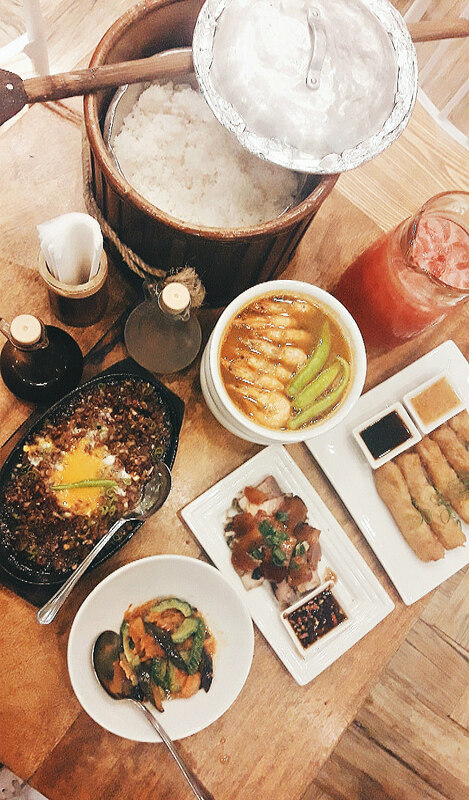 Hukad is a casual Filipino restaurant hailing all the way from Cebu that offers a a modern dining experience that is reminiscent of Filipino celebrations where family and friends come together to share festive moments. 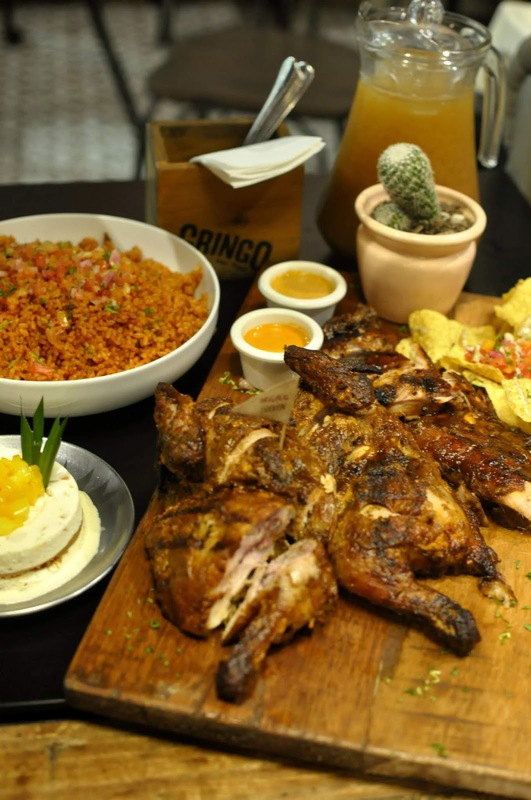 The good thing is they have a delivery service so you can celebrate the Filipino's love for food at home or to your work place. 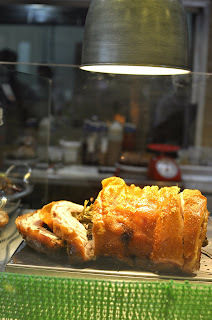 Must try from the menu are the Lechon de Cebu, Crispy Pata, and other grilled dishes. Looking for edible Christmas goodies to delight your family and friends with? You can also add more style and elegance to your already bountiful Noche Buena table with exquisite Christmas goodies baked fresh daily by The French Baker like the famous Fruit Cake. 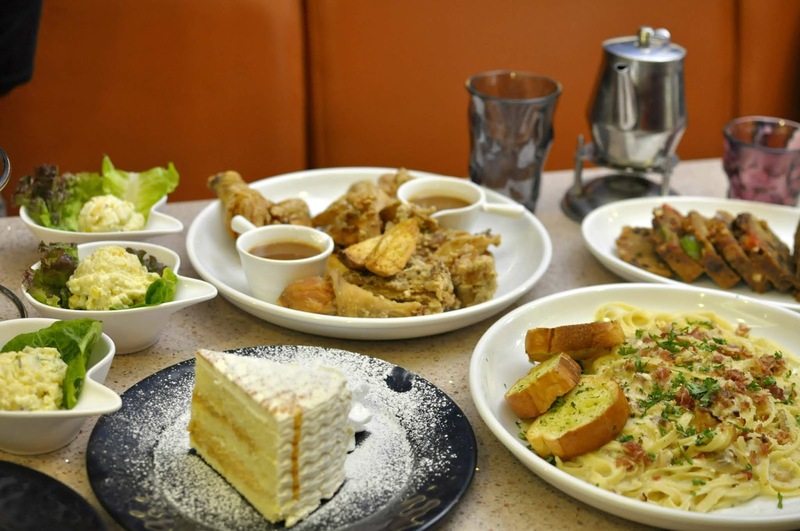 They also offering a festive sharing menu for 3 or more people consist of Baked Chicken, Spaghetti Bolognese, Potato Salad and a dessert platter. 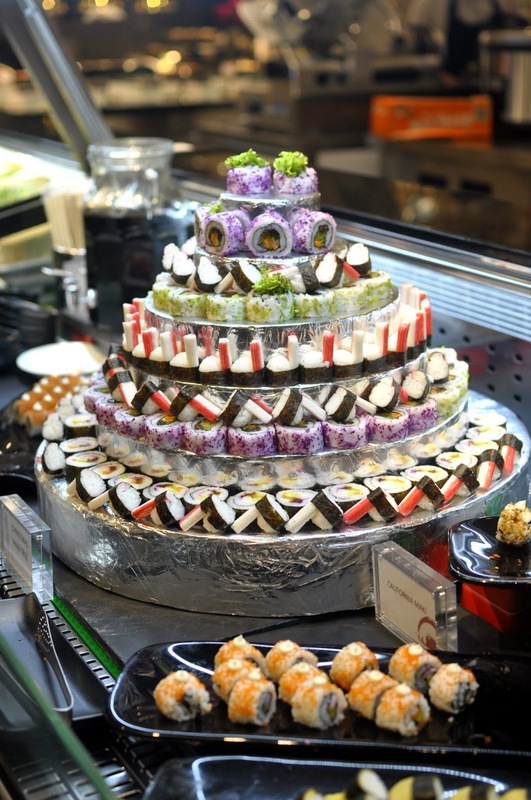 Backed by a rich history of success, Classic Savory is the restaurant of choice for many. 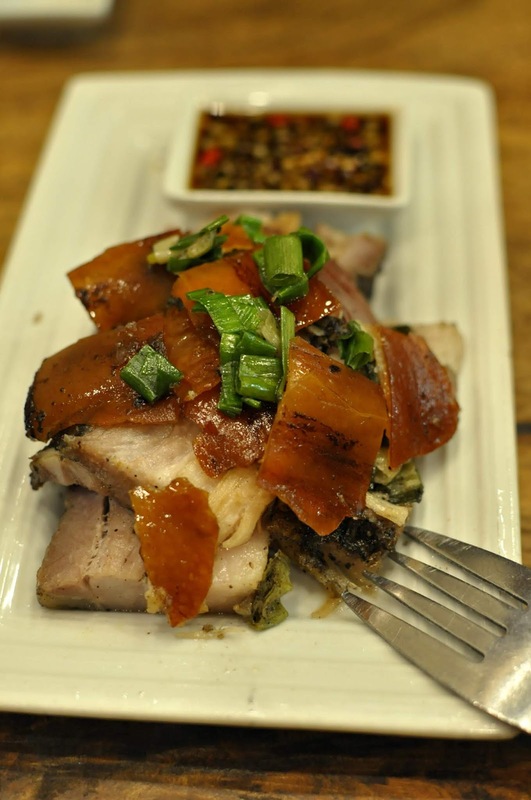 They serve Filipino and Chinese dishes, from classic to contemporary. 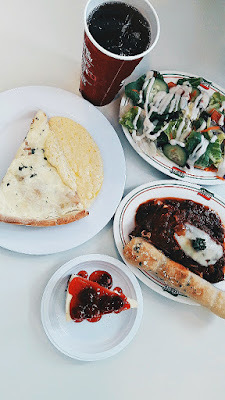 Take advantage of their affordable Classic Holiday Treat Meal of your choice and enjoy a hearty and delicious meal with friends or family without burning a hole in your pocket. 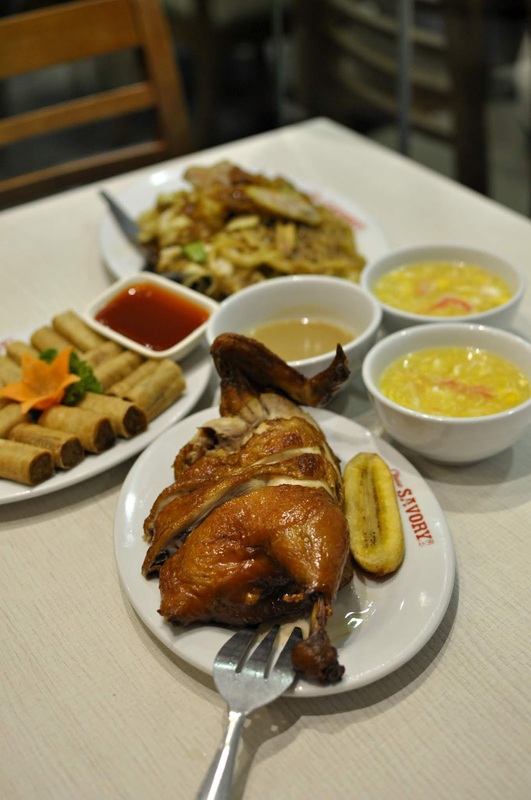 The set meal is good for 4 person and consists of a Cream of Corn and Crab Soup, Half Savory Chicken, Miki Bihon Binondo, Savory Shanghai Rolls, Steamed Rice and Drinks. On my previous blog post "10 Coolest Coffee and Milk Tea Shops in SM City Sucat", Highlands Coffee is no.1 on my list. 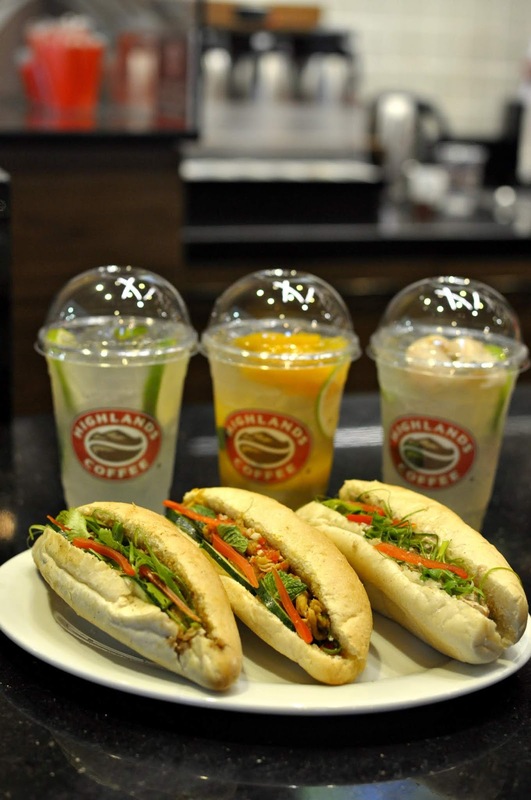 As I mentioned, their prices does not take advantage compared to other coffee shops, and coming here is a nice experience, the quality of drinks and their Bánh Mì are the best. It’s love at first bite. Now take a bite of the freshly made, crispy baguette at Highlands Coffee or simply add this to your traditional holiday feast. This store has been here for quite a long time now. It's history. This place is still survive despite the presence of other big and modern hamburger chains. It is because they have the best tasting burgers in the Philippines and even abroad. You will also love their salads for sure and they got other old-time sandwiches like the Clubhouse. 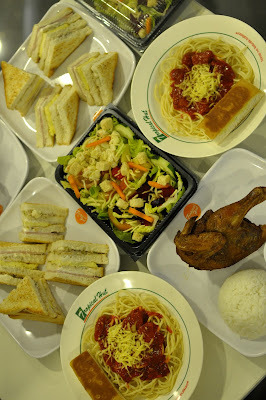 They also have rice meals, spaghetti with buttered toast, and pancit. Their spring fried chicken is for the win. 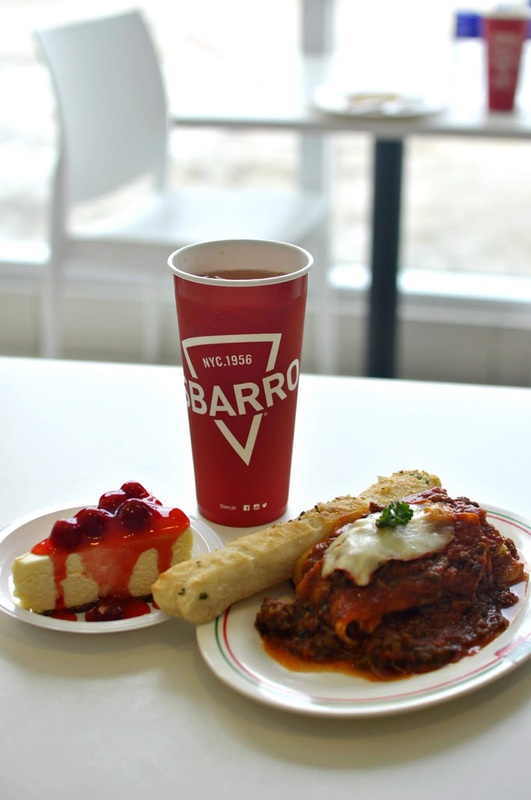 Sbarro is a pizzeria chain that specializes in New York style pizza sold by the slice and other Classic Italian recipes like pasta, stromboli & salad from the Sbarro family who started it all. 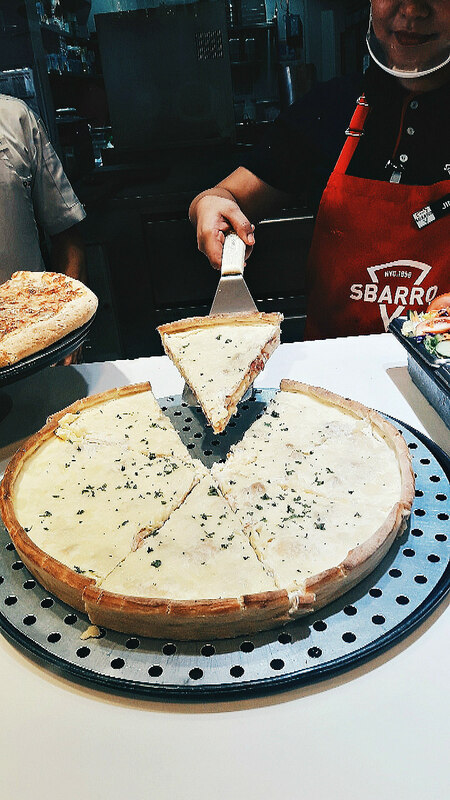 Their freshly made pizzawill definitely add a spark on celebrating holiday season, especially the Sbarro Super Cheese Deep Dish Pizza. The Baked Zitti with garlic bread is also the best. 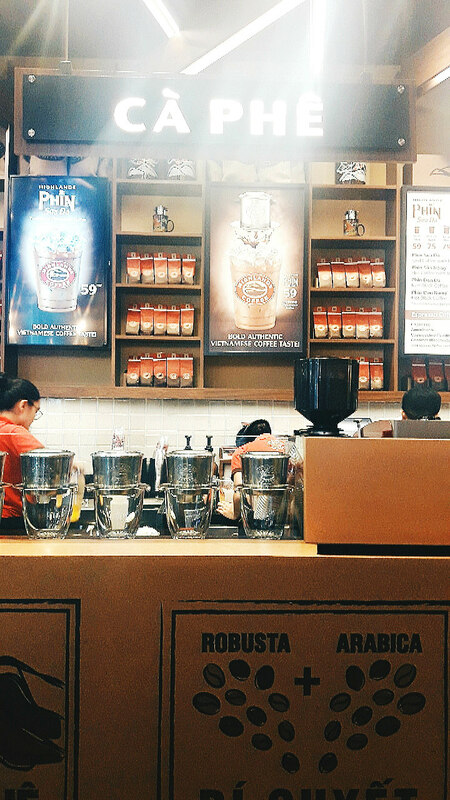 Coffee Max have been delivering up some of the best coffee in town and the best thing is they are the only coffee shop that offers Suman. Suman means "sticky rice cakes" and a delicious Filipino dainty that is very popular in the Philippines. 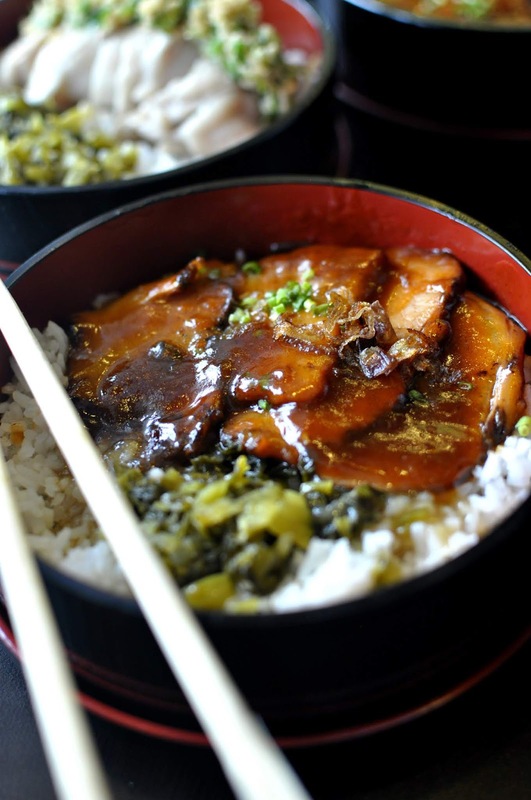 It is usually eaten sprinkled with sugar, laden with coconut caramel sauce or condensed milk. 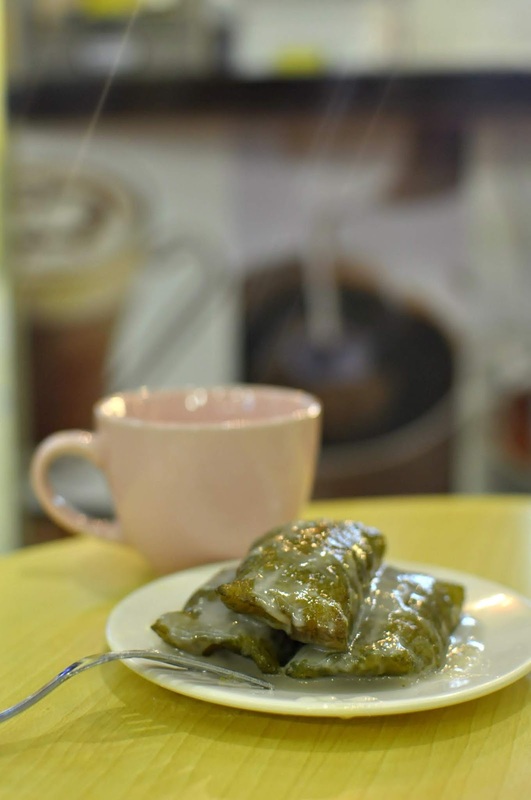 Suman is the excellent dipping companions for coffee and that makes Coffee Maxx's coffee taste even better. Suman will surely be a filling delicacy this holiday. 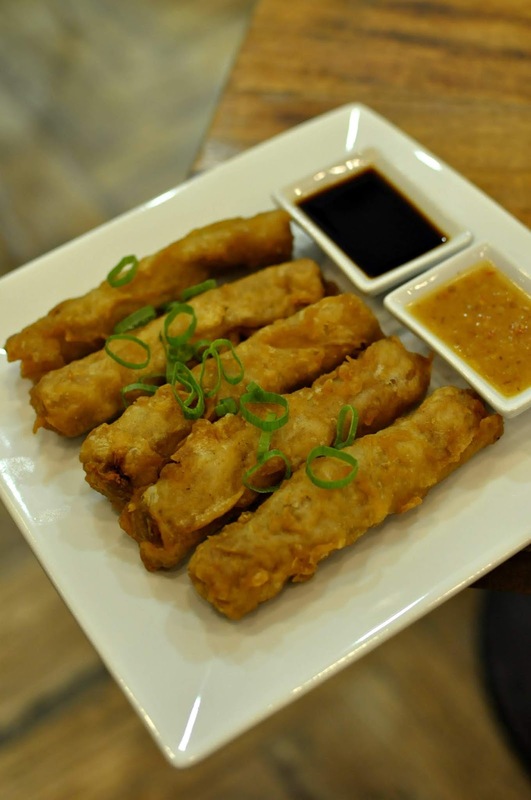 Even though this Filipino tradition is widely appreciated by balikbayans as well as the older generations in our family, a plateful of Coffe Maxx's suman is a great way to introduce this timeless delicacies to the young ones. 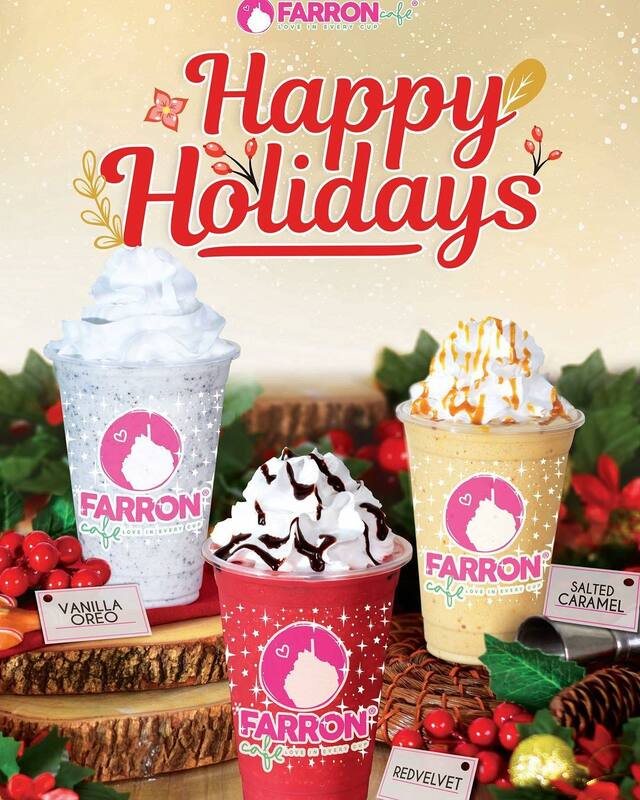 You can now taste the sweetness and goodness of Christmas because Farron Cafe's Frosty Frappe Holiday Cheers is here to stay until January 30, 2019. 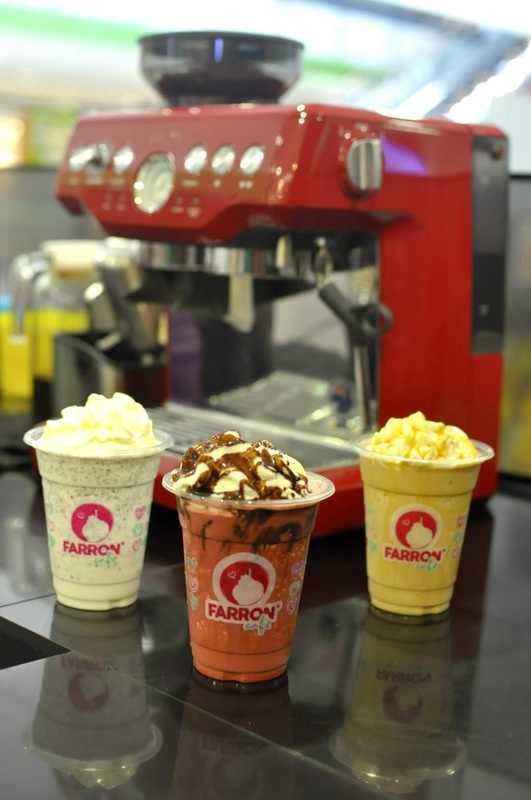 Farron Cafe has three seasonal drinks on offer this season including Vanilla Oreo, Salted Caramel and Red Velvet. 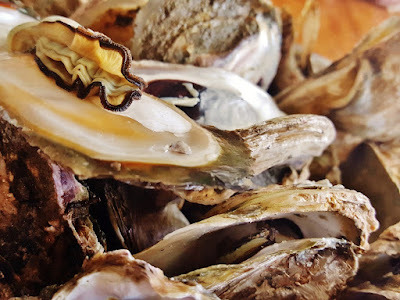 Another Filipino-specialty restaurant that's both satisfying and delighting to anyone's dining experience and where you can enjoy all the oyster dishes. They are very consistent in their food quality and taste. You'll find not only oysters but also the usual favorites like Grilled Pork Belly, Sizzling Sisig and many other great seafood dishes. 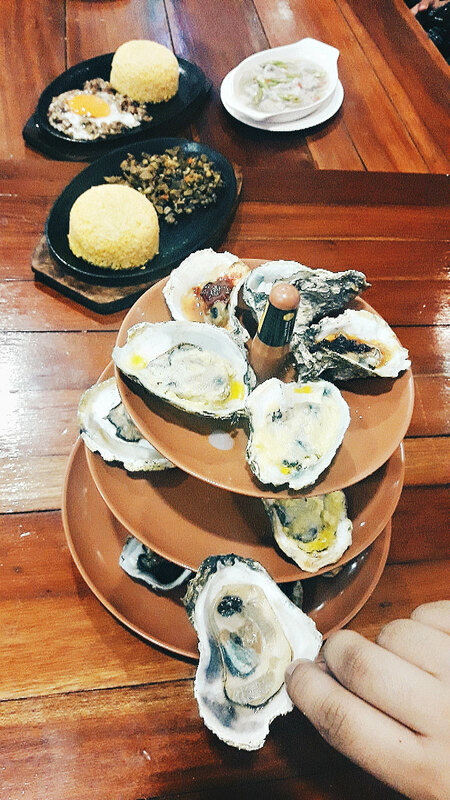 The oyster dishes cooked in a variety of ways such as steamed oyster, baked oyster, sizzling oyster, hot chili oyster, crispy fried oyster and kinilaw. 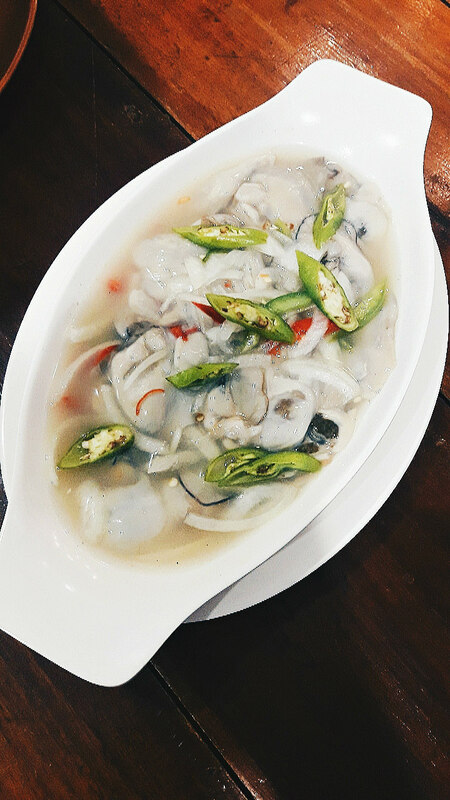 So, if you are looking for the best and affordable sea food in the South, be sure to make it a point to SM City Sucat and make the discovery we did. 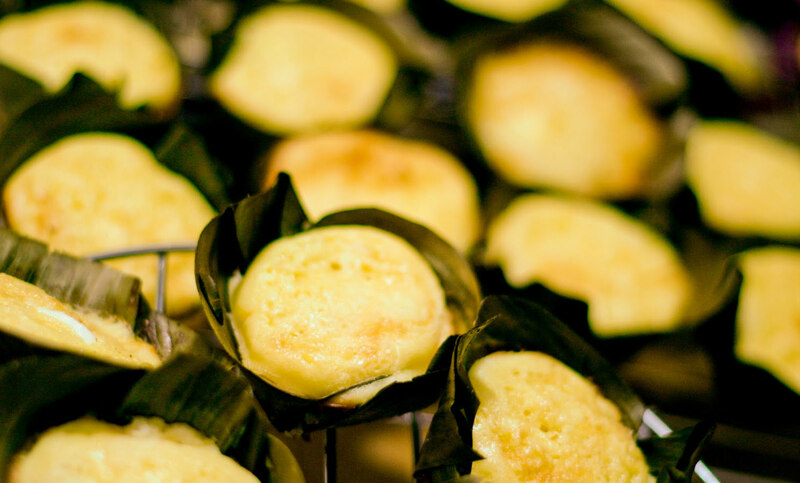 Very popular during the Christmas season, bibingka is a yellow rice cake traditionally made from rice flour, eggs, milk and sugar and roasted over hot coals. 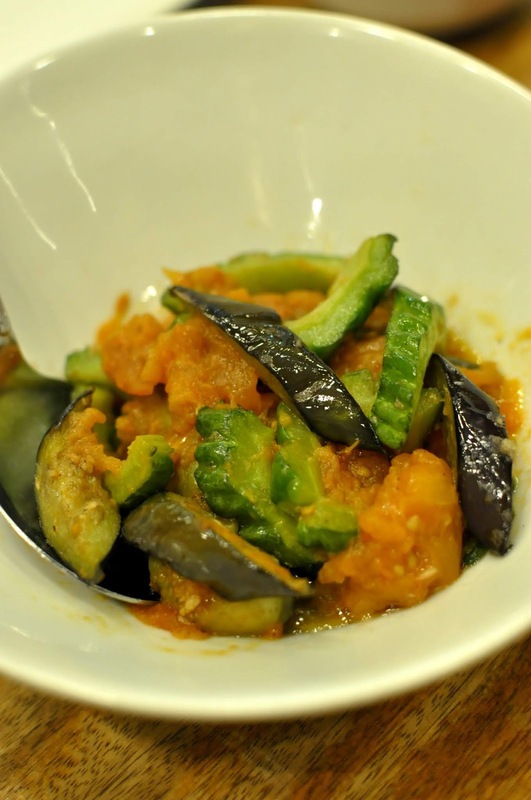 It is brushed with butter, topped with either salted egg or cheese, and served with grated coconut or margarine. It's the most traditional "holiday treats in the world" according to a travel magazine. 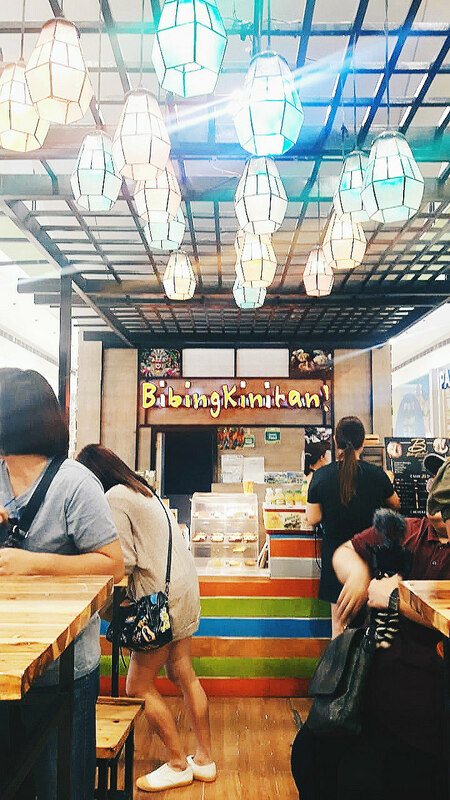 You don’t have to wait for Christmas to eat bibingka because SM City Sucat have a Bibingkinitan food stall inside. 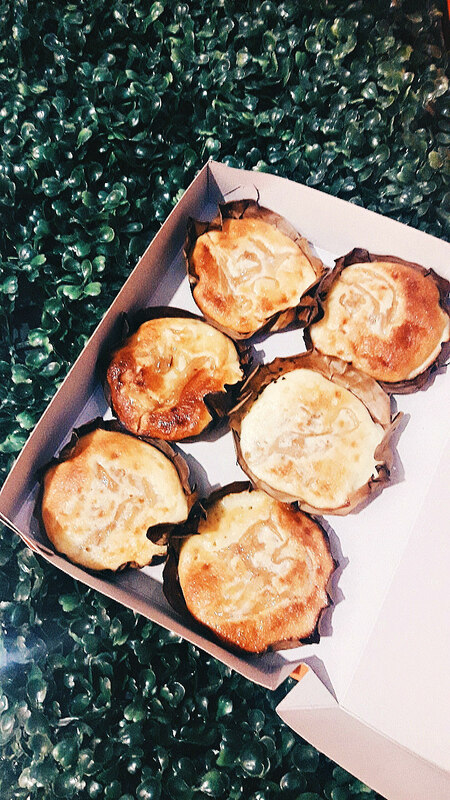 While it is traditionally enjoyed during the holiday season alongside puto bumbong, it is also a treat that you can eat bibingka when you feel like eating one anytime, any day. 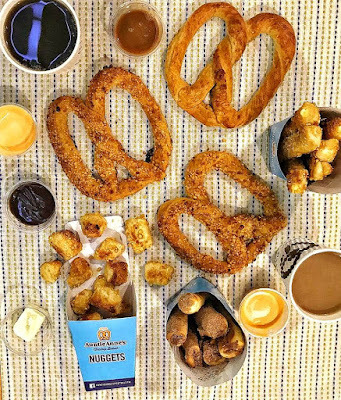 Auntie Anne's highlighted their mini products this holiday season; pretzel nuggets, cinnamon sugar, choco chip pretzel, cream cheese stix, blueberry cream cheese stix and more. 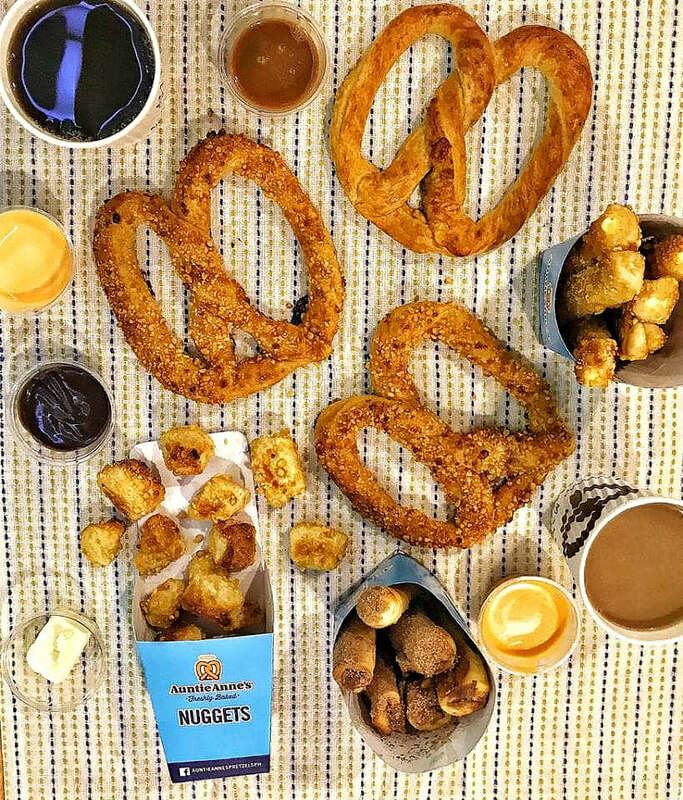 The freshly-baked nuggets are all served in a cup and are the perfect-pick-me-up snack because we need something delicious and portable to keep us energized while running holiday errands. ZAGU is one of the most leading brands in providing the most refreshing pearl shake drink in the Philippines. 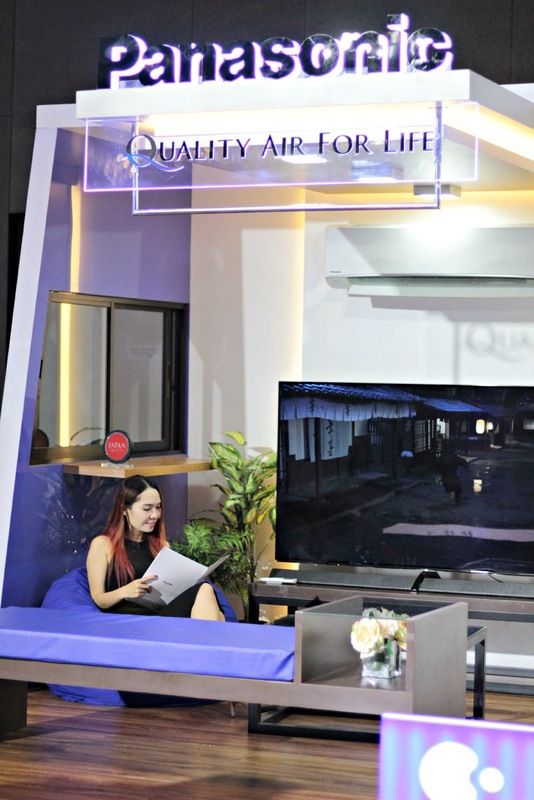 No wonder, it has grown to over 290 kiosk/outlets nationwide. 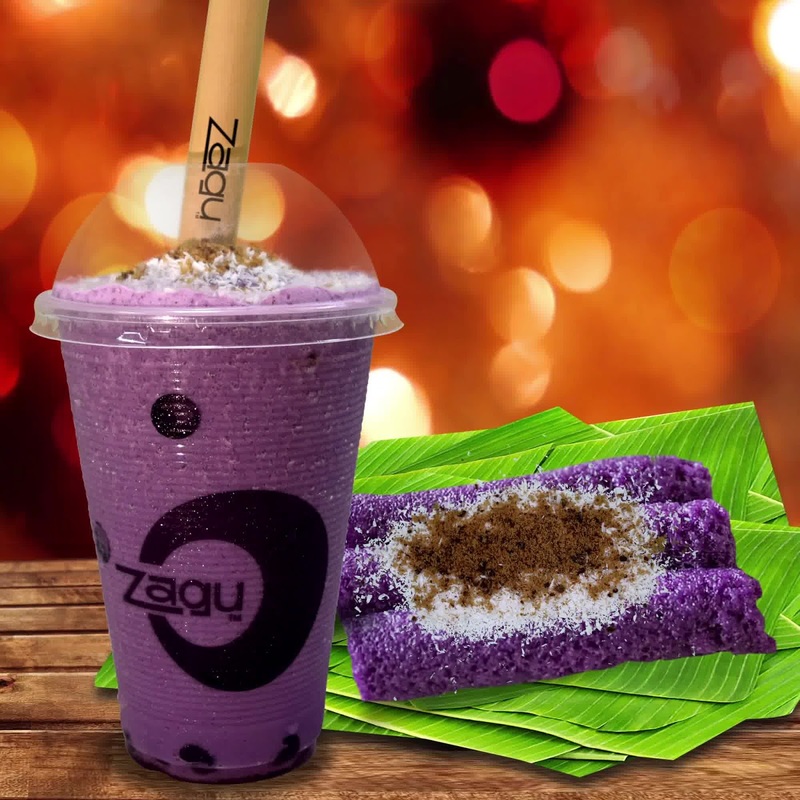 This holiday season, let's all celebrate with our favorite traditional Filipino dessert - Puto Bumbong, the another original creation of Zagu. So, if you're searching for a unique and delicious Christmas Dessert? 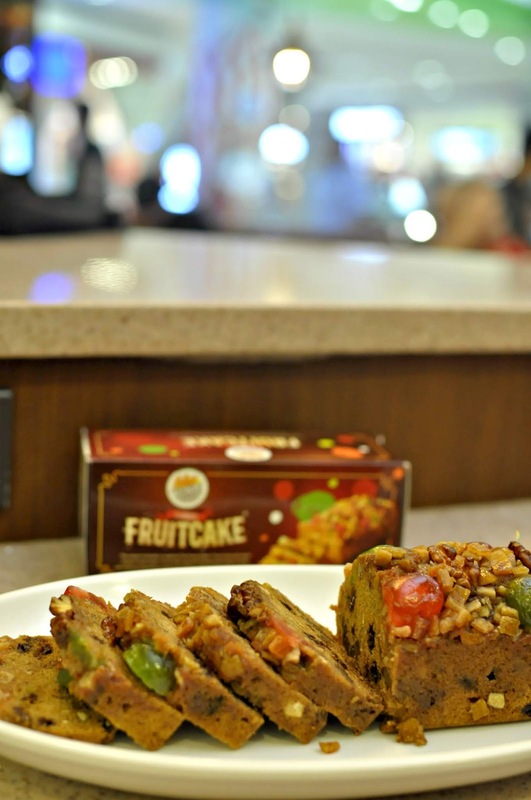 Try this now and you will surely feel the Christmas Vibe in every sip.